Are you getting renovations done to your house and need a hot water system installed or maybe you need an emergency hot water system repair. At ADCO Plumbing we provide Hot Water System Installation, Repair & Maintenance. For your convenience we offer 24 hours, 7 days a week service with competitive prices and can accommodate to any hot water system requirements. Are you a home owner or property manager looking for a reliable company in Brisbane to take care of your plumbing problems, especially blocked drains. We all know how much of a hassle it is having blockages in your shower, kitchen or toilet, especially when visitors are due to come over. Looking for a reliable company in Brisbane to attend to a tight access excavation job? Something like this should be only done by a professional with the right equipment for all the tight access driveway, steep hill, land reshaping or a soft garden. 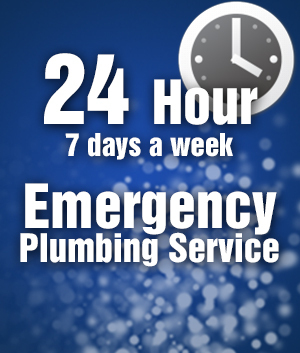 ADCO Plumbing provide a 24 hours a day, 7 days a week Plumbing Service throughout Brisbane. ADCO Plumbing also specialise in Solar Hot Water, thinking of getting Solar hot water? Great idea! Not only will you be able to have longer hot showers but you’ll be saving thousands of dollars and protecting the environment. Do you have leaves or twigs blocking your roof pipes? or is there a leak coming from your roof and you don’t know where from? Don’t wait any longer! Having natural gas heating now is the way to go, with more than 70% of homes and premises in Australia upgrading to Natural Gas because not only is there instant heat but it is saving you money and protecting the environment.